ASUS announced six new motherboards for the PC market. These new motherboards were launched in line with Intel’s expansion of its 300 series chipset offerings which now also covers mainstream market. 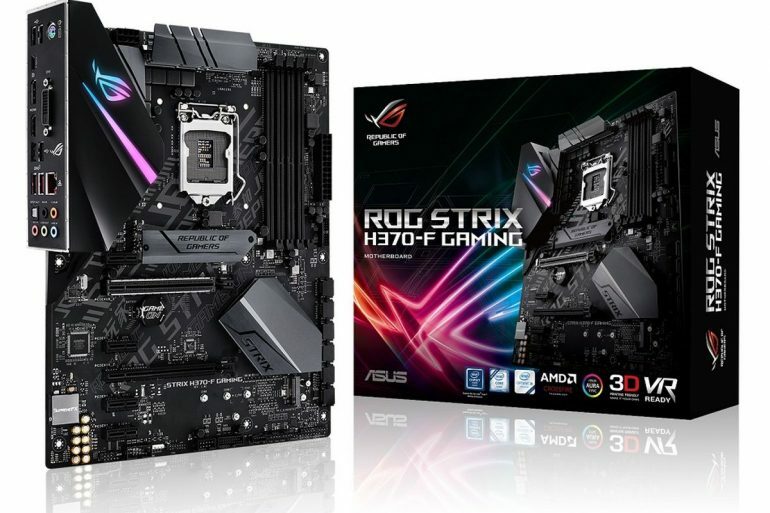 The new motherboards include (in ascending order) the Prime B360M-A, the TUF B360-Plus Gaming, the ROG STRIX B360-H Gaming, the Prime H370 Plus, the TUF H370 Pro Gaming, and the ROG Strix H370-F Gaming. To further specify, motherboards under the ROG Strix line are catered to the slightly more serious gamers. Specs-wise, the ROG Strix H370-F Gaming comes with one PCIe 3.0 x16 slot, four PCIe 3.0 x1 slots, four USB 3.0 ports, and a USB 3.1 Type-C and Type-A ports. For the entry-level gamers, consumers can look towards the direction of ASUS’ TUF series motherboards. One of the TUF motheboards on the list, the TUF H370 Pro Gaming, features one PCIe 3.0 x16 slot, four PCIe 3.0 x1 slots, six SATA 6GB/s ports, and can even support up to two M.2 SSDs. 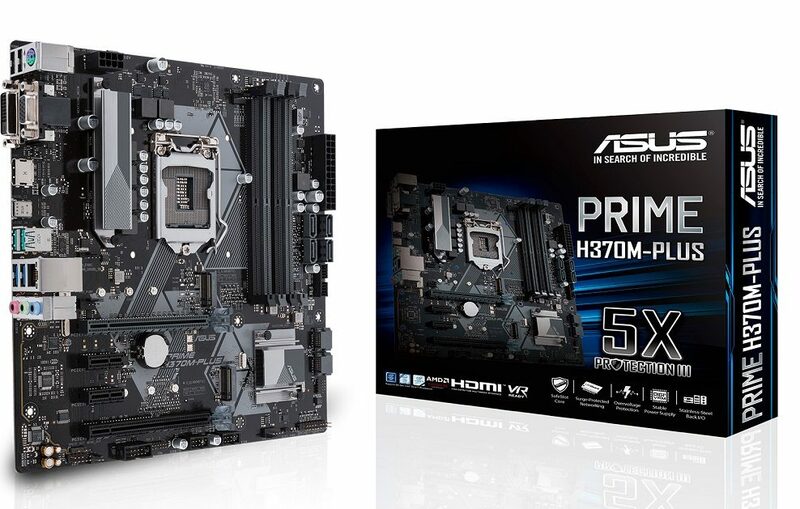 Motherboards under the Prime series lineup are designed for mainstream PC users who don’t have any particular preference, so long as the motherboard can perform when necessary. All of the aforementioned motherboards are already available at all authorized ASUS reseller and retailers throughout Malaysia.